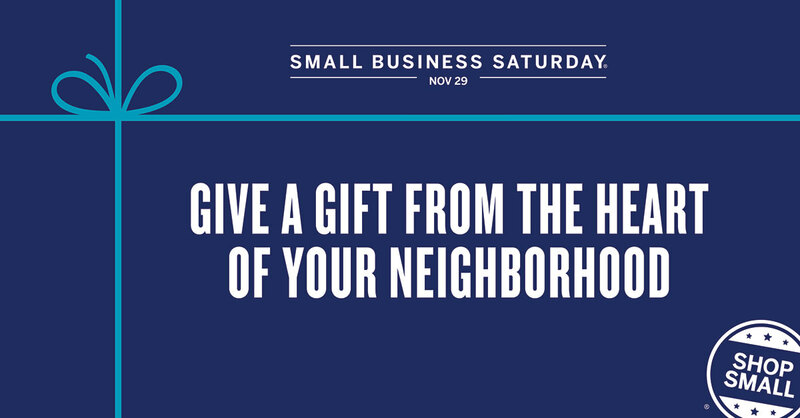 On Saturday, November 29, 2014, Lirio’s will be participating in the American Express Small Business Saturday. Please support us to stimulate small businesses all around the country! Because of the Christmas season, orders submitted for the Amex Shop Small day will be shipped in January 2015.